Your eCommerce website is similar to the stores in the mall where the first impression matters. An attractive window display will invite customers in and well-organized products will encourage them to browse and buy. Stores that are cluttered and disorganized will discourage anyone from walking in, and they will lose sales. An eCommerce website is unlike other websites. 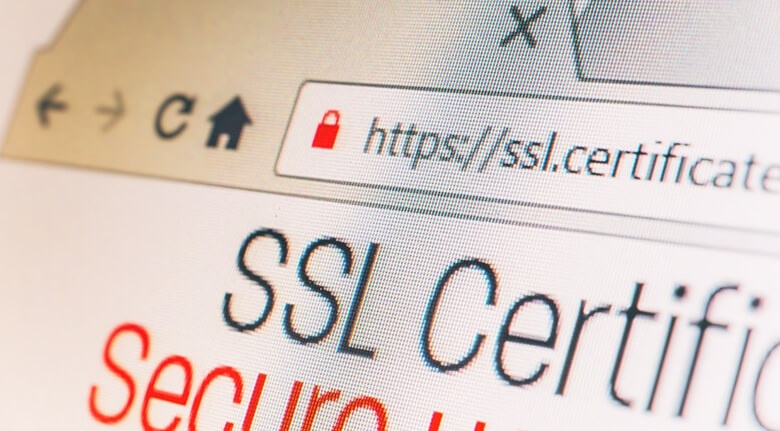 There are additional features to consider such as SSL configuration, payment options, site architecture, design, page load speed, and photography to name a few. You need a platform that supports adequate server resources. Otherwise, your store could significantly slow down or crash. Be obsessive about how customers 'flow' through the website. Remove any barriers that prevent them from purchasing your product or signing up for your service. You don’t want your customers to ever wonder 'how do I purchase this?' It should be clear. Any moment of hesitation could mean the loss of a potential sale. You Already Have A Website, Why Do You Need to Develop It? The process of eCommerce website development involves building the structure, web design, programming, publishing and database management. If your current website is no longer performing, does not look professional or visually appealing, it’s time for website re-development. 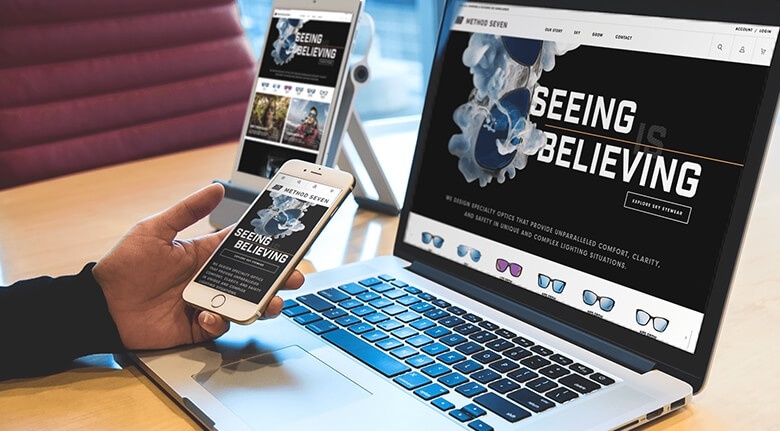 Regardless of whether you’re considering building or re-developing your eCommerce website, here are 7 elements to keep in mind that will help you to develop it successfully. A platform is the foundation of your business. 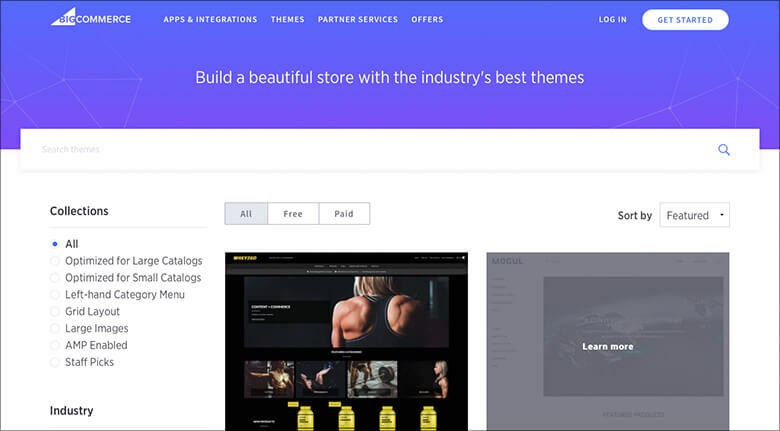 When considering eCommerce website development, choose a proven platform such as BigCommerce, Magento, Shopify, or others that can handle the volume you anticipate for your future. Do you plan on selling to multinational customers, using different currencies? Building an omnichannel and multi-channel empire requires a robust platform. This is where your customers interact with your site. It must look good and perform well. PageRank is still critical for traffic. Use proper SEO so that your pages receive a higher rank and shoppers can find you. It’s worth the effort because the CTR drops by more than half from the first position to the second position in the search results. Site performance and page load speed also make a big difference to your UX and Google’s ranking. Impatient shoppers abandon slow sites quickly. One statistic says 40% of shoppers leave if the page takes longer than 3 seconds to load. As of July 2018, page load speed for mobile devices has become part of Google’s algorithm for ranking pages. The bottom line is that faster loading pages mean a better user experience, and that’s good for everyone. 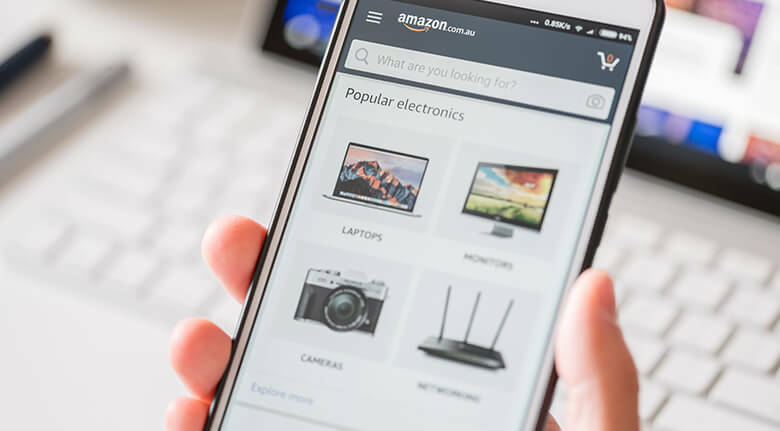 It seems like a no-brainer to have every web page optimized for mobile, but there are still thousands of merchants still tied to old themes and websites that only display properly on a desktop. Statista reports that 49.7% of page views in 2017 came from mobile devices. You're missing out on almost 50% of your potential customers if you are not yet mobile responsive. Mobile users need to be able to search, browse, and buy right from their phones and other devices without hassle. Trust between customer and merchant takes time to build and is critical for sales. One immediate improvement that builds trust is to have every page encrypted using HTTPS protocol, not just the payment information pages. 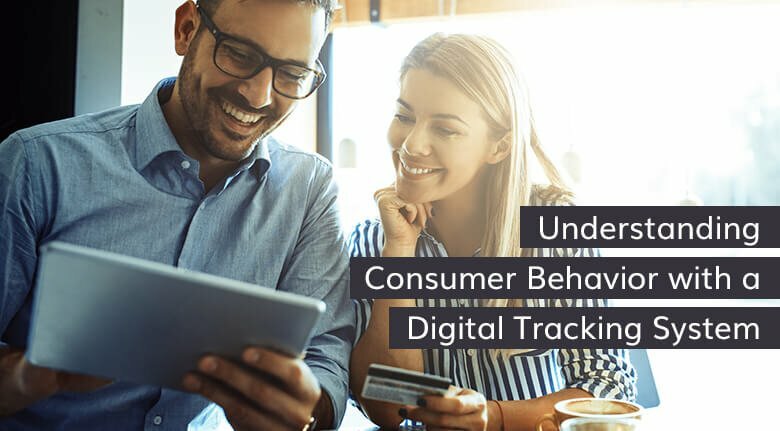 Customers rightly expect you to keep their personal data safe. Of course, payment information and transactions require high security. If you accept credit cards, then your site must be PCI (Payment Card Industry) compliant. For added security, don’t store vital data like credit card information on your company’s website. If your system gets hacked, you become liable. Serve your customers better by limiting products to your niche. Pre-select the best products. Limit their choices to two or three top products even though there may be twenty out there. Streamline your checkout process with as few clicks as possible. Each additional click or form field reduces the opportunity for a completed sale. 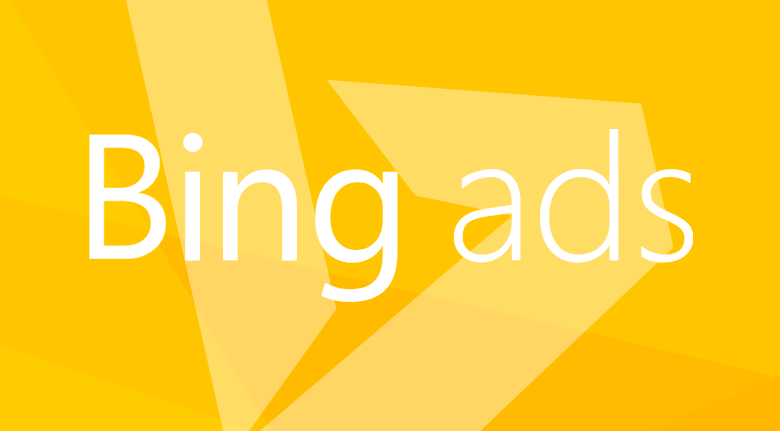 Always include a site search that is fast, reliable and scalable. 30% of visitors use site search. It’s a critical component for any eCommerce site. Don’t settle for the default search engine you find on most sites. Purchase a robust, third-party search engine and provide shoppers with as many filters as possible to quickly narrow their search. 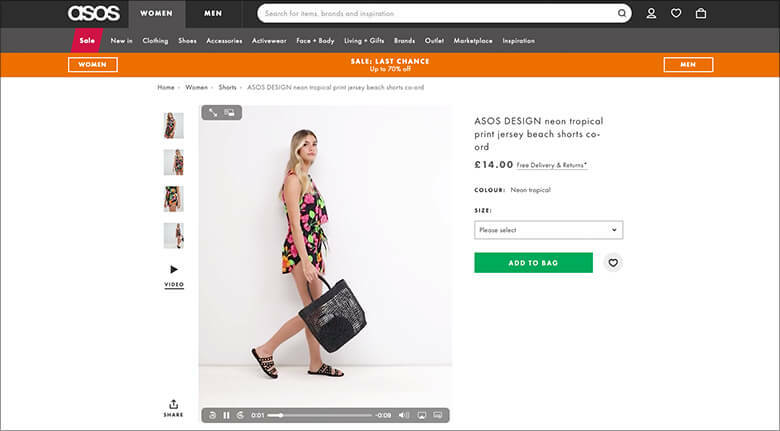 You’ll need detailed product descriptions using targeted keywords to let the search engine find the products faster. 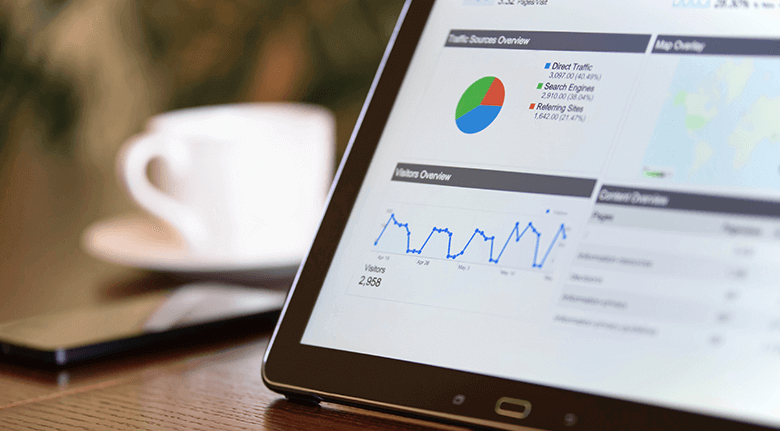 Visitors often leave Web pages in ten to twenty seconds, but pages with a clear value proposition can hold people's attention for much longer. To gain several minutes of user attention, you must communicate your value proposition within 10 seconds. Like it or not, 10 seconds is about all the time consumers will give you. So, you must get straight to the point, grab their attention and keep them on the page until you can explain in greater detail. Photos are a perfect solution for grabbing attention and video keeps it. The key to success is having one or both located above the fold on every page. Video can tell a complete story that photos can’t. Try and add as many product videos as possible. One retailer (Stacks and Stacks) said that conversions are 144% higher from shoppers who watched a product video than those that didn’t. You’ve done everything right so far. The customer found what she was looking for with site search, great product descriptions, and photos. She’s dropped the product in her shopping cart and has her credit card in hand. But now the checkout process is throwing up more hurdles than a track meet. You’ve just taken all the excitement out of her shopping spree, and she may even abandon the cart. How can you prevent it from happening? The first thing is to meet the shipping objection head-on. Post your shipping fees and policies on the home page and product pages. It eliminates any unpleasant surprises. If your platform restricts payment types, it’s time to upgrade to one that doesn't. You should be able to process international credit and banking cards, online payment gateways like PayPal and Stripe plus digital wallets like Apple pay and Amazon pay. One significant barrier to a fast sale requires your customers to “sign up” or have an account before they can purchase. 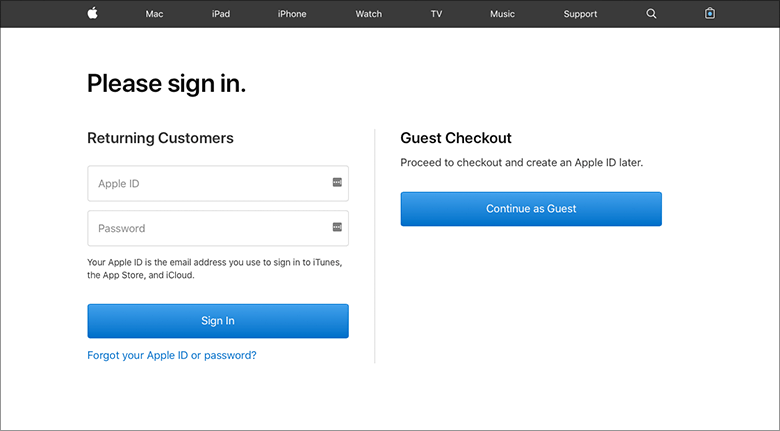 Use a guest checkout form to overcome this obstacle. Once they complete the purchase, give them the option to use the information to set up an account with one or two clicks. 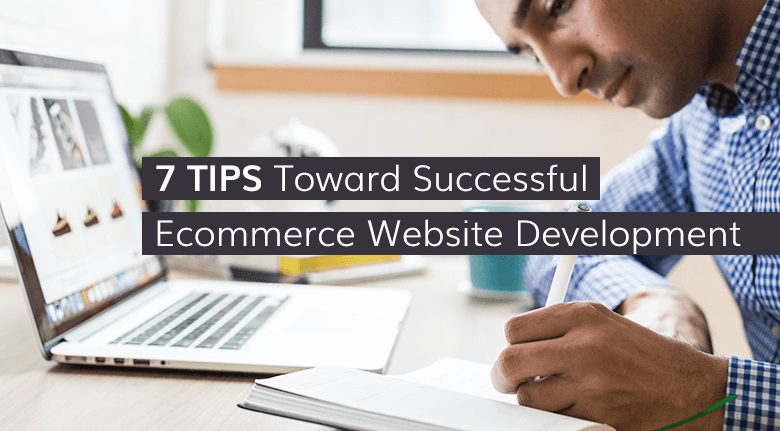 All the effort you put into developing your eCommerce site using these 7 tips has one purpose. To provide excellent "UI" of the website and great "UX" of shopping with you. Creating a frictionless shopping system is the goal of any merchant. Always test your systems by going through the buying process as a customer would. Look for ways to reduce bottlenecks and how to improve your overall user experience. For full-service digital marketing advice on streamlining and optimizing your eCommerce site, click the banner below. 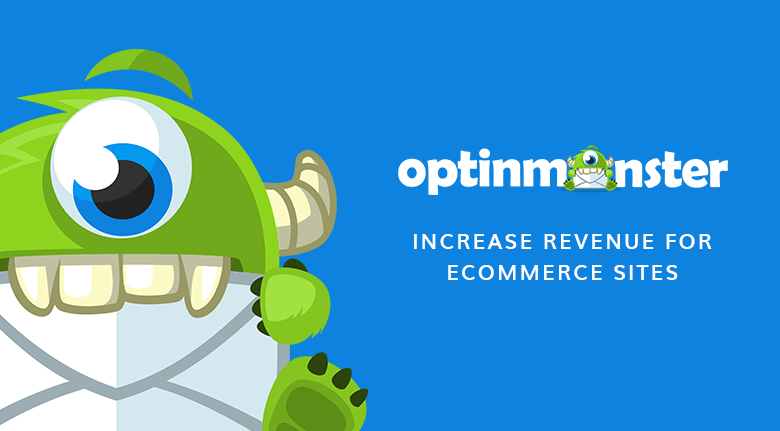 We are a Certified Elite Partner with BigCommerce, but we can assist you no matter what platform you use.